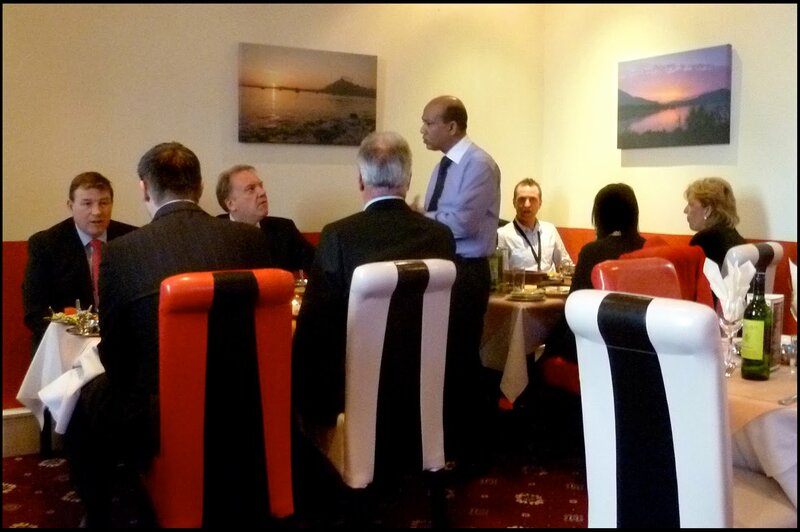 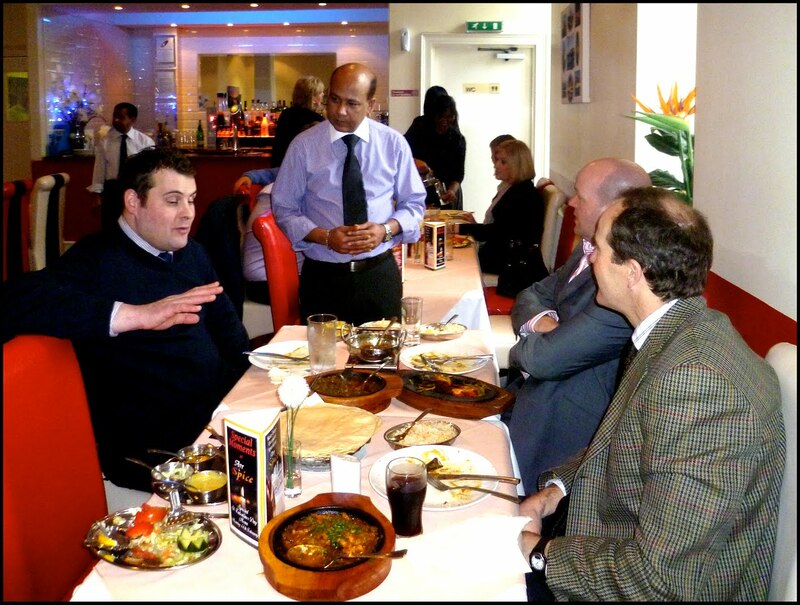 The latest meeting of the Elite Ayrshire Business Circle took place today Friday 11 February at Ayr Spice Indian restaurant in Minishant, South Ayrshire. 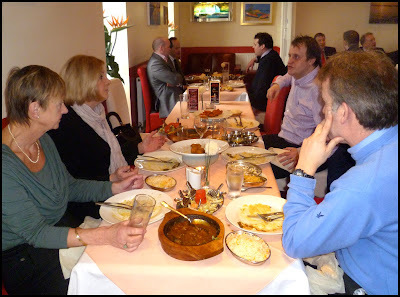 Our kind host was proprietor and head chef Mafiz Ali. Members and guests enjoyed a sumptuous repast of Indian and Bangladeshi cuisine of the highest order - one of our most enjoyable meetings, thanks to Mafiz and his colleagues.